UFO SIGHTINGS DAILY: MindBlowing Photo of alien on Apollo 10 mission! NASA Link, Aug 2018, UFO Sighting News. 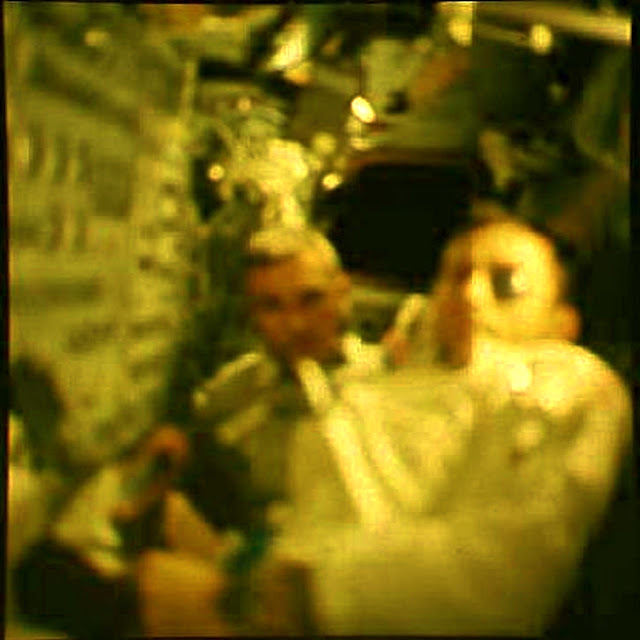 MindBlowing Photo of alien on Apollo 10 mission! NASA Link, Aug 2018, UFO Sighting News. Location of discovery: Lunar Module, 1969, Apollo 10 mission. Imagine an alien taking part in the lunar mission Apollo 10...working with NASA to achieve a giant step forward for humanity. This just may be true. 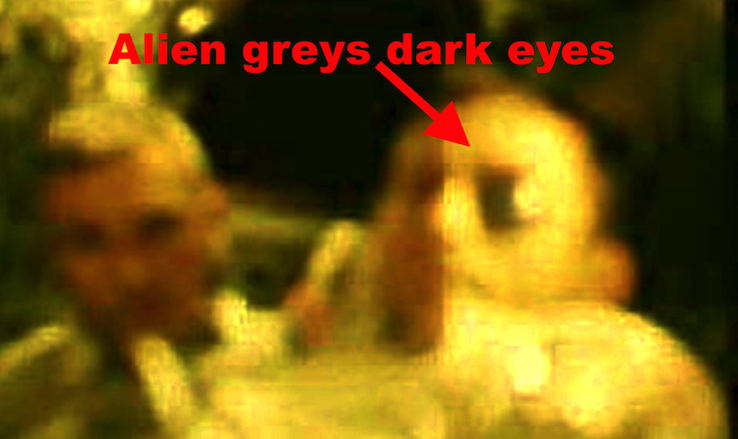 This NASA photo of an astronaut with one tinted eye shows that aliens may have taken part. The eye is large and dark, and he is looking toward the camera. The photos before and after do not show his eyes to be this way, so he must have blinked due to the flash of the camera bulb. Some alien species have built in sunglasses that are there to protect their eyes...much like the grey. They can raise it to make in invisible, just like you opening and closing your eye lids. Well the camera flash revealed who he really is...an alien.